The MITA Travel Fair 2017 returns for yet another round of excitement as it puts together endless irresistible deals under one roof. Adding to its significance, Instant Exhibitions will be launching the first of its kind ’Event lnsurance’ to protect the exhibitors and other insured stakeholders against uncertainties such as the loss or damage to their furniture, fixtures, equipment, machinery, stocks, trade transit risk, structural erection or installation risks, and other possible binding liabilities. The ’Event Insurance’ is specifically designed for the M.I.C.E (Meeting, Incentives, Conferences and Exhibitions/ Events) occasions, including those held at a convention hall, conference room, shopping mall and specific designated venue. 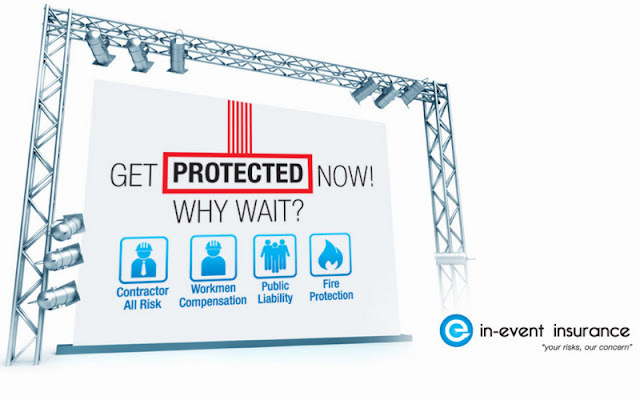 Just as its name suggests, the in-event insurance protects the interest of the exhibitors, contractors, sub-contractors and other insured stakeholders against contractor risks, workmen compensation, public liability and fire protection, among others. The good news is that ’Event Insurance’ is available for as low as RM 150 (terms and conditions apply) to safeguard your business or interest against unwanted on-site misfortunes. It is certainly a smart risk management tool that fits the dynamics of M.I.C.E. With ’Event lnsurance’ in place, all you need to do is to fully focus on client prospecting to boost your report card. The power of ’Event Insurance’ as a risk management tool is beyond any doubt. lt specifically covers a grey area where the M.I.C.E exhibitors, participants and the general public are ignorant to it. "Event Insurance” comes into play when an unwanted incident or accident happens at your exhibition booth, for example. It answers the question of who shall bear the responsibility in the event of a misfortune. In other words, 'Event lnsurance' is purpose-built for the M.I.C.E stakeholders, including exhibitors, contractors, sub-contractors and other insured parties. Protect your business and yourself the smart way through 'Event lnsurance' for a total peace of mind. 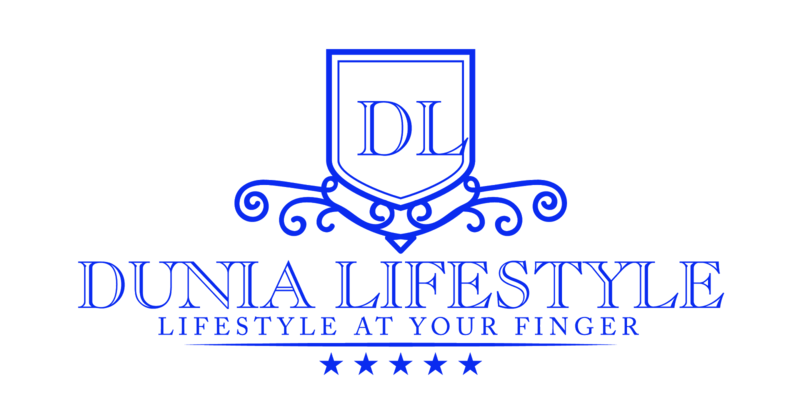 Your hard work deserves a clear mind to yield the desired results after all and with the protection of 'Event lnsurance', you talk the real business! 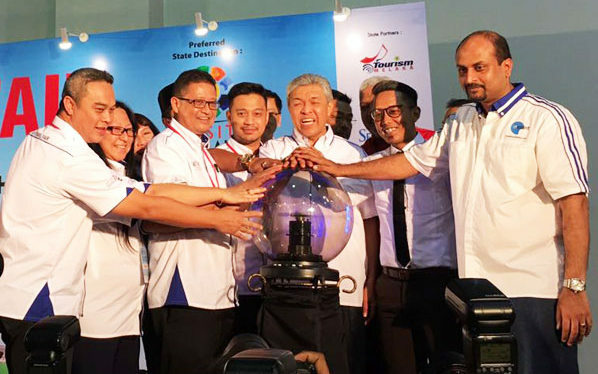 The ’Event lnsurance’ will be officially launched by Dato' Seri Dr. Ahmad Zahid Hamidi, Deputy Prime Minister, on 25 February 2017, in conjunction with the MITA Travel Fair 2017. Visit www.instantexhibition.com for more details.